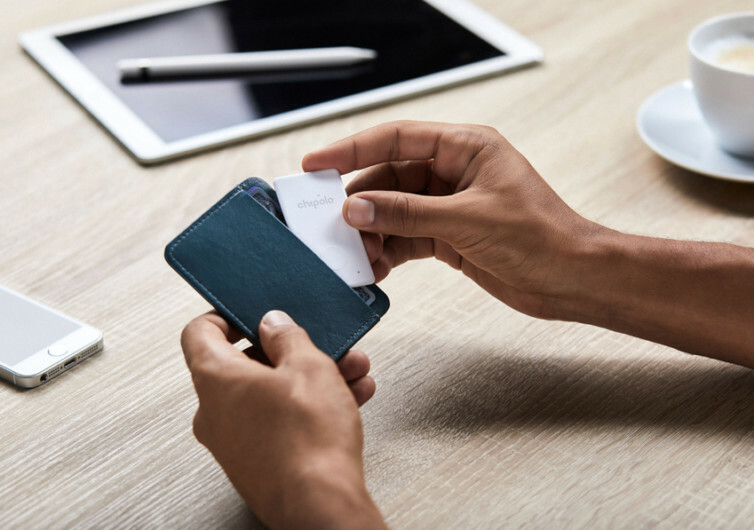 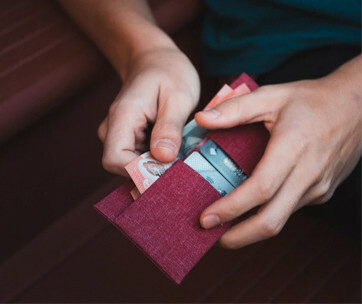 Measuring a mere 2.15 millimeters thin, the Chipolo Card is undoubtedly the slimmest wallet finder you can ever put into your wallet and feel confident you’ll never lose another wallet ever again. 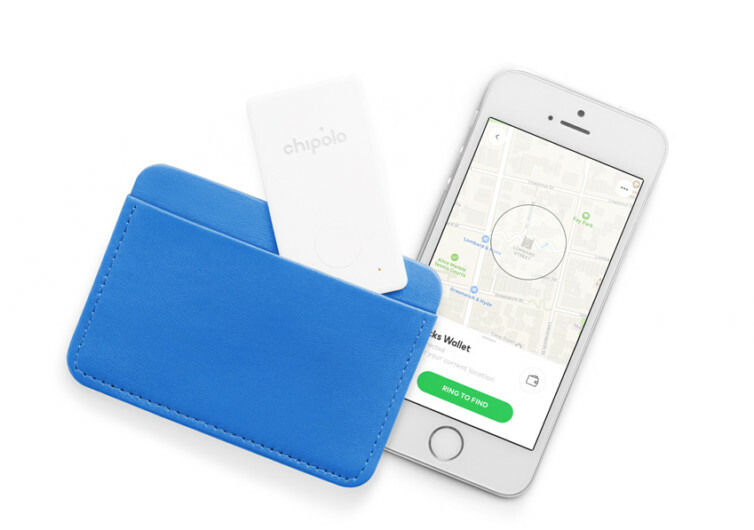 Chipolo easily connects to mobile devices, allowing you instant location capabilities. 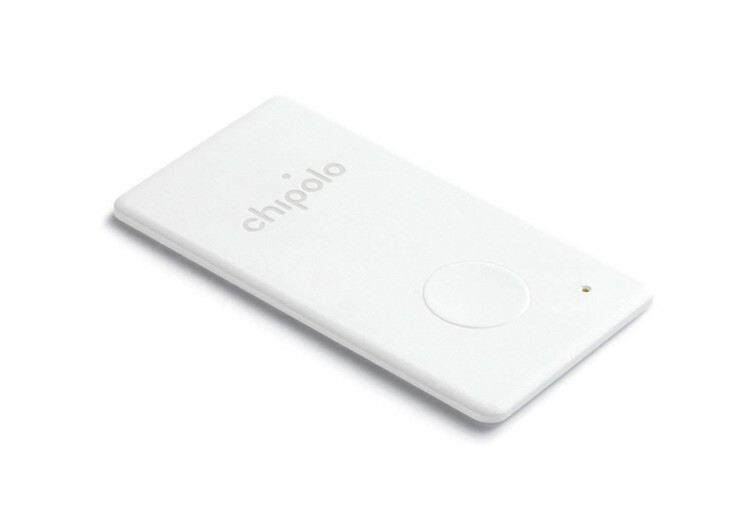 You can also use the Chipolo to ring your smartphone even if it was turned silent. 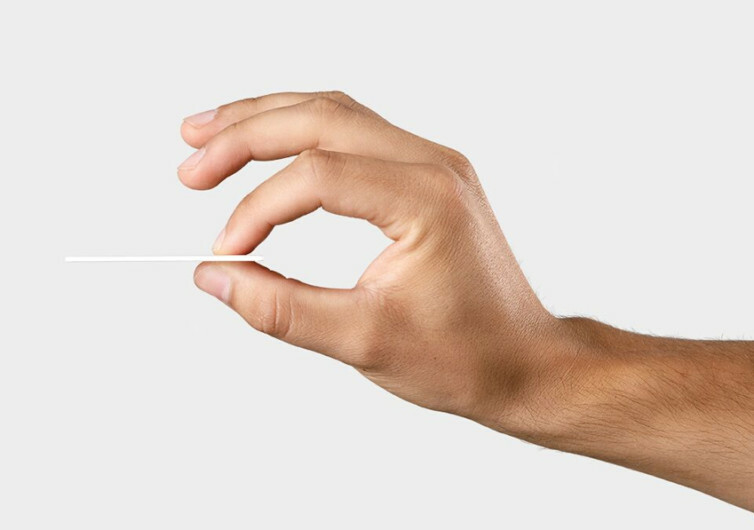 With a 1-year battery life, you’ll enjoy all the amazing benefits of the Chipolo for that same length of time before replacing the battery. 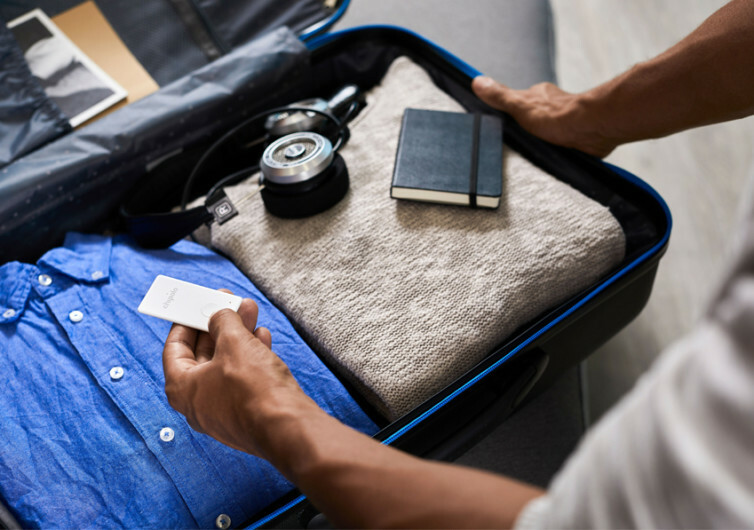 Use the Chipolo to secure anything and everything that you don’t want to lose. 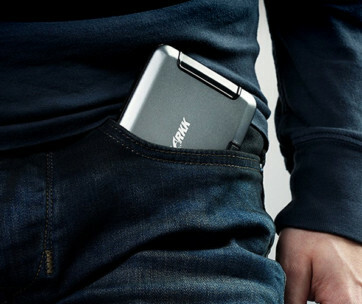 It’s super slim and effective.